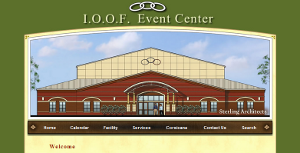 Click on the images above to view all of the I.O.O.F. 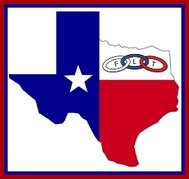 Lodges of Texas on a Goggle Map. 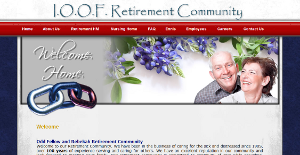 View a list of I.O.O.F. 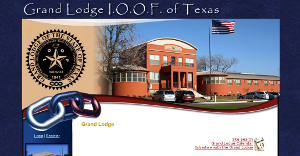 Texas Lodges by city showing street view of local lodge halls. before the scheduled time and introduce yourself.